To ensure that new members possessing good professional background & decision making role in their respective organizations are admitted to the Professionals Wing. This committee has to ensure that such member should add value to the Professionals Wing. Proposal is scrutinized & approved by the working committee & then it is forwarded to the Executive Committee for approval. After approval by the EC, an invitation is sent to the approved member (with a copy to the proposing member for follow-up). This letter contains a brief introduction of the Wing and its membership rules. Upon payment of the annual membership fees (AED 1500/- per annum or on pro-rata basis, if he joins during the year), he / she is issued a welcome package and is enrolled as a new member. The new members name is added in the member’s list, which is circulated to all the members on a quarterly basis. The Membership Committee & Executive Committee has the right to reject any application in the best interest of the Professionals Wing, without assigning any reason. The second objective of this committee is to take up special tasks during its one-year tenure i.e. from October to September. The scope of such special tasks could be wide, varied, and of different nature. It could be to meet an existing need of the Professionals Wing or to address & propose solutions to community problems or to forwarding to the Government in Pakistan, proposals from the available expertise, for addressing economic, social, educational, welfare and other important issues affecting the country. Like other Committees of the Professionals Wing, Committee No. 2 consists of some of the members of Professionals Wing who have volunteered to work towards achieving the following aim and objectives. One of the aims of the Wing is to increase the employment opportunities for Pakistanis in the UAE. It may be noted that the Professionals Wing does not work as either a recruiting company or a marketing research / information center. The Professionals Wing’s role is that of assistance and a facilitator. This committee is responsible for organizing all the symposia and social events of the Professionals Wing. To promote and enhance social, professional and intellectual activities for the members of the Wing and other Pakistanis residing in the UAE, by holding symposia, workshops and seminars. 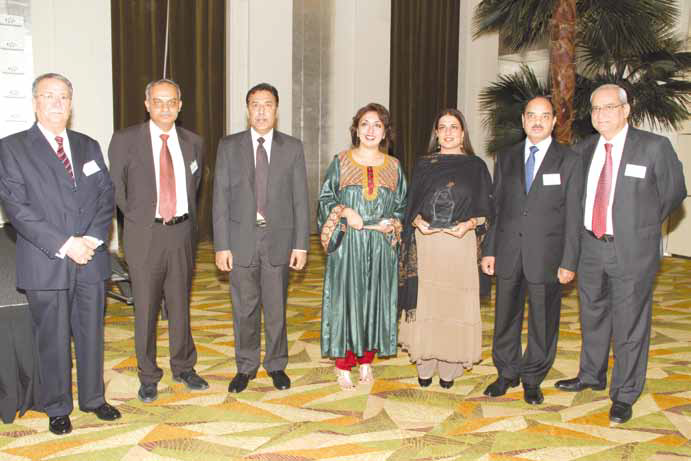 To improve the image of Pakistan amongst other nationalities particularly the nationals of the UAE. The committee is responsible for formulating an events calendar for the year, which, besides the regular and permanent ones (yearly General Body Meeting, Mid-term General Body Meeting, Eid Milan Party and an annual picnic), also include, other events which are initiated by the Executive committee or proposed by other members. All events are budgeted and approved by the Executive committee. The committee is also responsible for overseeing the organizing of “Sunday Meetings” which are informal meetings of members and invited speakers. These are held as and when a topic of current interest is to be discussed. In order to promote educational activities the Committee maintains an Educational Fund (collected principally from members), which is used to provide financial assistance to needy students. In order to encourage and recognize talent and performance of the students in the community, the committee compiles the results of the students appearing in Pakistani Board examination and awards Gold, Silver and Bronze Medals to the top three students in both boys and girls category. An essay competition is organized by the Committee every year so as to promote healthy competition and encourage Pakistani youth living in UAE. The membership of the Wing includes a number of professionals from the legal fraternity. These members provide legal support and advise to the community as and when needed. This Committee takes part in the welfare activities in the community. On an individual level it provides assistance to those in need especially emergency medical by referring to the medical professionals in the Professionals Wing or raising money for special treatments as one-off events. On community level it assist welfare projects or collection for victims of natural calamities in Pakistan. 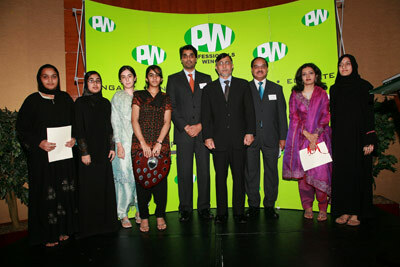 DUBAI — The Pakistan Professionals Wing (PPW) of Pakistan Association Dubai has started a series of free workshops to improve the standard of education in Pakistani schools in the UAE. The third workshop titled, “Use of Technology to Improve the Teaching Skills”, was held on May 21 aimed at helping teachers on how to use the internet and to improve their teaching skills. The day-long workshop was conducted by Amir Anzur, a webpreneur working in the internet economy since 1999, and attended by some 50 principals and teachers of Pakistani schools in the UAE. The two previous workshops dealt with the SWOT analysis of Pakistani schools, and with developing a dynamic leadership structure in the schools. Irfan W Malik, leader of the PPW Education Committee, said that the committee conducted a comprehensive open discussion among principals and teachers from different schools, quality assurance advisers, educationists, social development experts and senior executives of PPW on Knowledge and Human Development Authority’s (KHDA) inspection report on the performance of Pakistani schools. He said that the discussion was focused on the problems and issues raised in the KHDA report, possible solutions to improve on the shortcomings and strategies for meeting the objective to attain “acceptable” level. 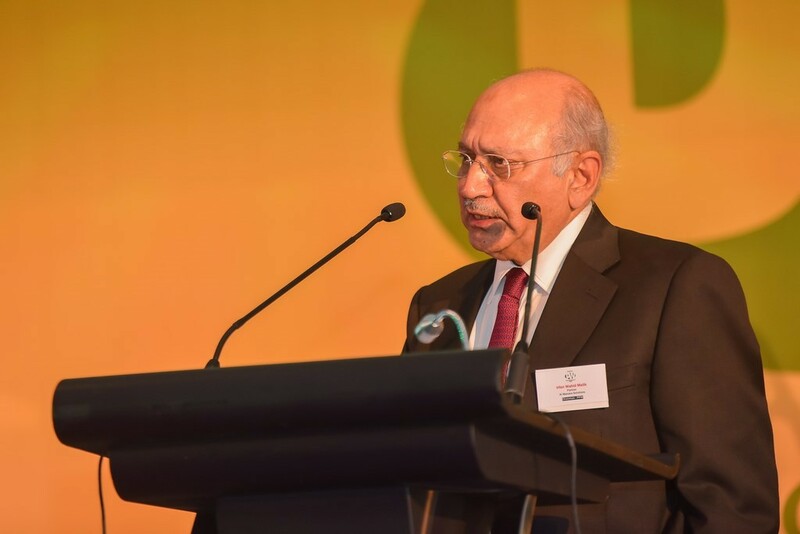 Munir Mahmood, chairman of PPW, stressed the need for self-evaluation in the school system. 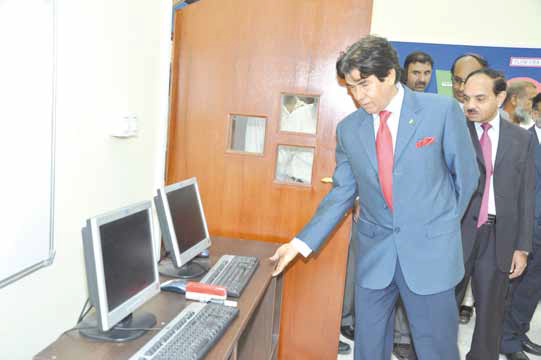 He noted that many Pakistani schools in the UAE are not fully aware of their own strengths and weaknesses. Some school staff are not sufficiently knowledgeable about best practices either locally or internationally, he pointed out. He also assured that PPW will help and facilitate schools in the process of self-evaluation and continuous improvement within each section as recommended by the KHDA. Each school’s principal was asked to explain and share their school’s real time shortcomings and strategies to overcome them.